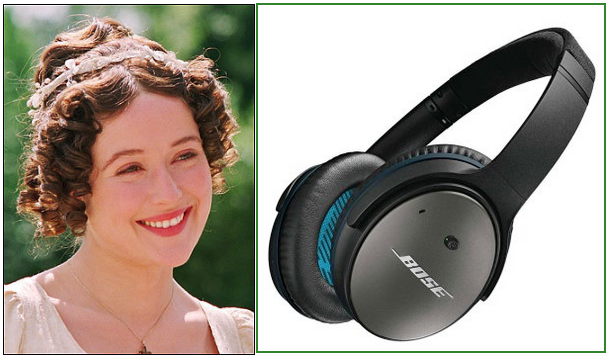 …a set of noise cancelling headphones for when her mother’s trying to persuade her to marry the oleaginous Mr Collins. …a Flick Knife Moustache Comb – useful should he ever have to defend his moustache from an evil villain. Well, why should he be denied the opportunity to admire his own magnificence? Wonderful! I particularly like Hercule’s gift. Who knew such things existed? Haha! And to think people must actually buy them! These are great. I especially like knit your own moustache – how handy! Happy Christmas Fiction Fan! Haha! I’m soooo tempted to get that book! 😉 Merry Christmas, Vicky! Merry Christmas! and all the best in the coming new year . . .
And Merry Christmas to you too! Here’s hoping 2017 is a better year for us all! These are absolutely pitch-perfect gifts, FictionFan!!! I know that each one will be much appreciated by its recipient. They’re imaginative, too, and this whole post had me laughing. Brilliant!! Merry Christmas! Haha! Thanks, Margot – I particularly like the idea of Miss Marple carrying that tote bag. 😉 Merry Christmas! I am satisfied. Maybe next year it will carry many other treats. Merry Christmas, Susan – have a great one! I thought for sure you would present yourself to Mr. Darcy as a Christmas gift. Oooooooh, I wish I’d thought of that!! *dreams* Merry Christmas, L. Marie! Love your list – much more interesting than mine! Merry Christmas to you and yours from me and mine. Haha! But harder to wrap, I bet! Merry Christmas to you too, and T & T send love to T! HeeHee, FF, you are sooo generous! Love your gift ideas, and I’m sure the recipients will, too. Happy Christmas to you and yours! Merry Christmas, Debbie – have a great time! I loved this! Just finished a reread of Murder on the Orient Express so the Poirot references made me giggle! Merry Christmas and Happy New Year, FictionFan! Glad you enjoyed it! 😀 Merry Christmas, Laila – have a great one! Merry Christmas and Happy New Year to you and your family, not forgetting Tommy and Tuppence. Oh, this is funny! Happy Christmas! Glad you enjoyed it! 😀 Merry Christmas, Liz – have a great one! Poirot’s present is perfect. It could add a whole new dimension to the character! 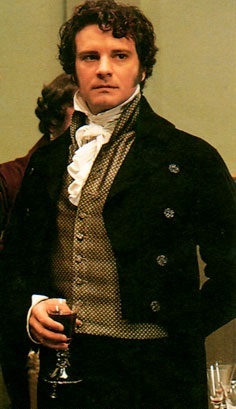 Loved your gifts….especially Mr.Rochester and Mr.Darcy. If only someone would have gifted the book to Mr. Rochestor! And Darcy, what an ideal gift for a man who has it all! Happy New Year to you…. Happy New Year to you too! As we say here in Scotland, Lang May Your Lum Reek! Hahaha! The exclamation point is yellow. Haha. Bose is the best, so I think Lizio will really appreciate it. Absolutely NO vaping! Yucketh. 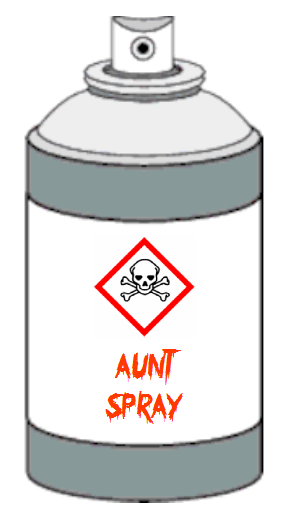 I hate it and it stinks something awful, and makes lots of smoke. *laughing* Not a picture of Darby! Maybe he’ll disappear into his mirror. Gold! It’s gold!! The headphones will really go with her hairdo too! But it’s better than real pipes!! Boy, do they stink! *laughing lots* that was hilarious! But take a look at those lights. That as pretty cool. The dance was weird. Accept for the flip thingy. That was rather epic. Is that like Dancing with the Stars? Oh dear. Who is Ed Balls? That sounds scary for some reason. I might like it, tho. *laughing lots* I liked him! Send him over here. I want a politician that can have fun like that! *laughing* He’s so ungainly! I bet they both stunk after that. Well, technically, you put that thought in my head! I so did not!!! I refuse to take responsibility for the mysterious workings of the Professorial thought processes!! I especially like the books you picked out for Rochester!